Side panels are radiator :size:257*120*55mm, Substrate thickness = 8mm. All directly connected with screws, aluminum or aluminum angle square and other ancillary mounting, can ensure the accuracy and maximum internal space available. 1: Please indicate special requirements, otherwise we shall not be responsible for! 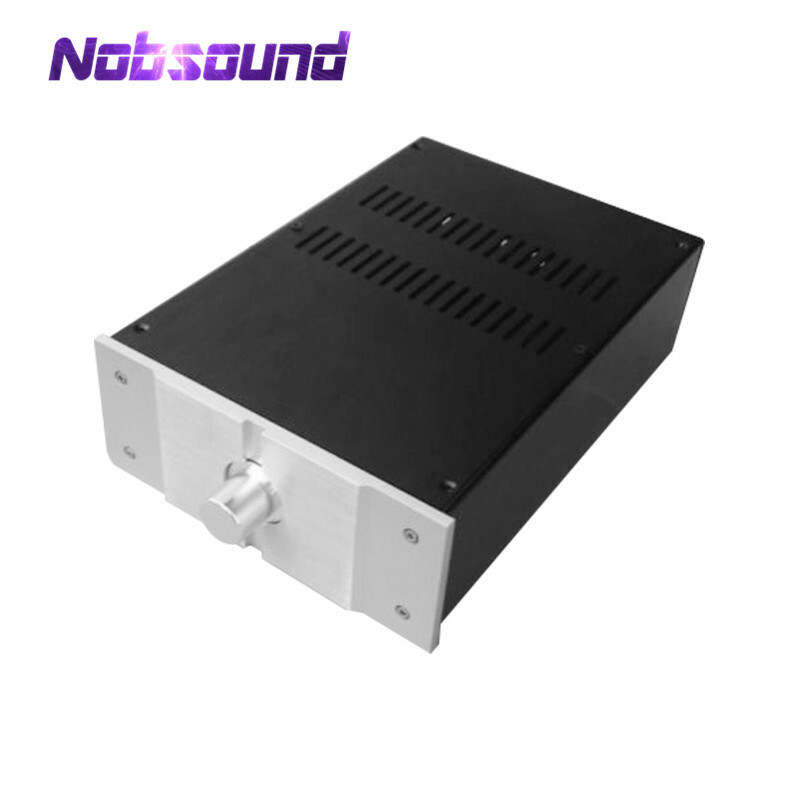 2: Product is borne power amplifier shell, does not contain internal parts.